Temporarily disable actuators during maintenance. During maintenance of your actuated valves in an energized state, you want to set valves to their fail-safe position. This way, the valves are disabled and work can proceed safely. 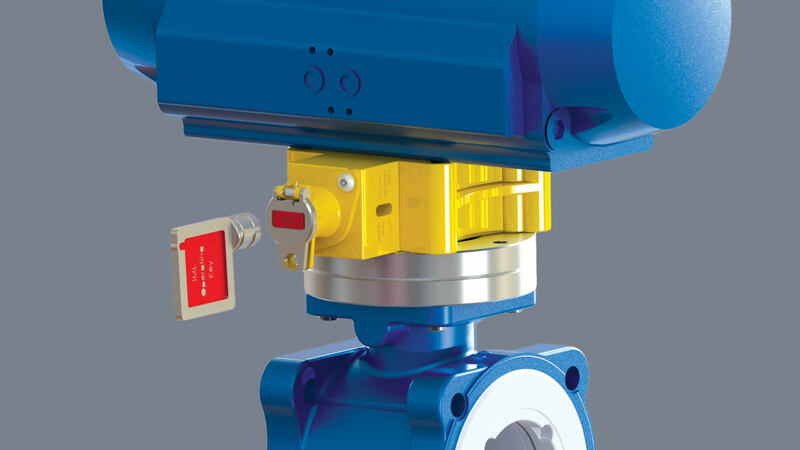 The IML valve actuator lock interfaces between the actuator and its host valve. It has a blocking mechanism that prohibits valve movement when the operating key is inserted. The key may be part of an operating process, whereby the power source is interlocked with the IML actuator lock. This ensures that the power source and the actuator are operated in the correct order. 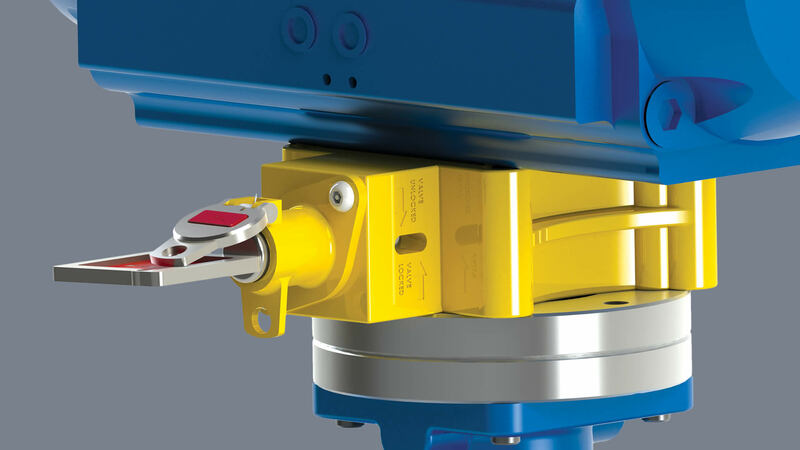 Benefit from our knowledge and pioneering mentality in optimizing valve operations. We have extensive application expertise and over 30 years of field experience and project management skills within a global team of engineers.